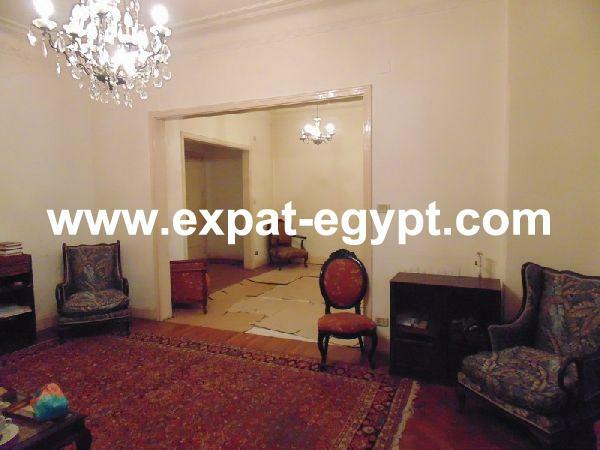 Egypt, Cairo, Zamalek, Private entr .. Apartment For Sale Luxury Penthouse ..
Maadi Sarayat – Cozy Apartment Grou .. ...Apartment with 1 bedroom in a nice ..
For Rent Apartment Large Duplex 5 Be ..
For Rent Modern Apartment Duplex wi ..
Maadi Sarayat – Luxury Apartment Gr .. Apartment with 1 bedroom in a nice co .. Apartment for rent in Hurghada, Red S ..